"A walled garden that would not look out of place in a BBC costume drama. Stunning throughout the year and still relatively undiscovered by the residents of South London. 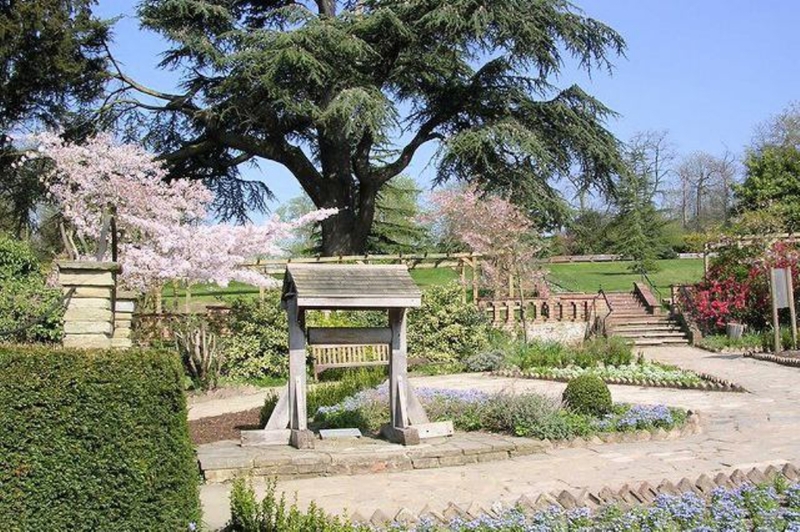 The gardens are beautifully maintained by a justifiably proud set of volunteers."